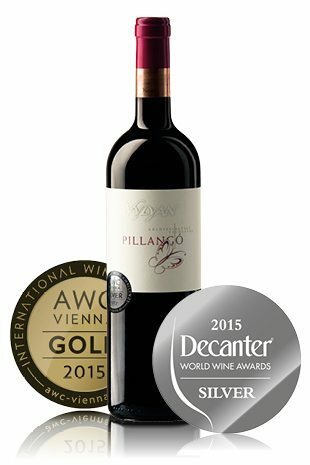 Vylyan PILLANGÓ 2011 - Directly from the winery! Butterfly /pillangó/ is a miracle of the Nature: it’s the symbol of beauty and soul. It symbolises metamorphosis, just like how grape turns into wine. 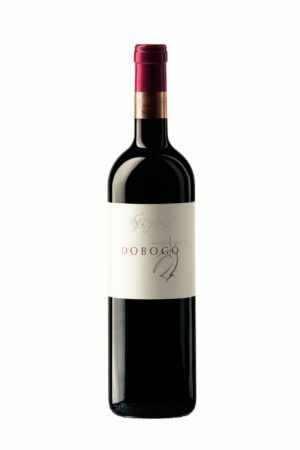 Harvested from the oldest merlot plantation of Pillango slope and selected from the most beautiful barrels of 16 months aging. PILLANGO shows more than the varietal character does. Its complex, deep and definite, still lively and refreshing. The intensive fruity aromas of dried sour cherry and blackberry are melting with refined spicy notes. Catches us with its long-lasting spicy oaky finish (of chocolate). Nice match with game dishes with e.g. savoury forest fruit garnish. It is also recommended with bitter chocolate desserts. 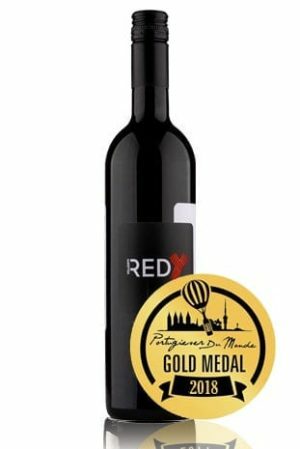 Harvested from the oldest merlot plantations of Pillango vineyard, which terroir has been providing beautiful merlot grape since 1995. 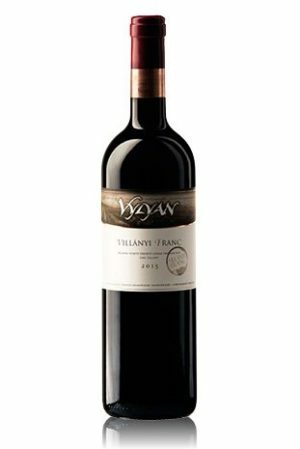 The maceration started on lower temperature to enhance the fruitiness and the whole period of the – slow and balanced – fermentation lasted for 23 days. The malolactic fermentation and maturation took place in the barrels of 225 l, made out of Hungarian oak from Zemplen and Mecsek wood. Age: 60% new, 20% 2 years old, 20% older. During 16 months aging we selected only the most beautiful barrels and these were bottled separate as PILLANGO selection.